Prescription sunglasses go a long way towards protecting your eyes in the long run. They can be used when outdoors or even driving and without compromising your safety.These kind of eyeglasses are best suited for virtually any activity during the day. Which is why a lot of people are reaping the benefits of specialty eyewear for increased eye safety and eye health. Polarized glasses are customized prescription glasses which help minimize glare. These sunglasses are customized to your prescription so as to enhance details, increase depth perception and sharpen color contrast while reducing glare to a great degree. Crystal clear vision all around! Safety first. That’s why our prescription sunglasses offer you the same protection outdoors, that we do indoors as well. 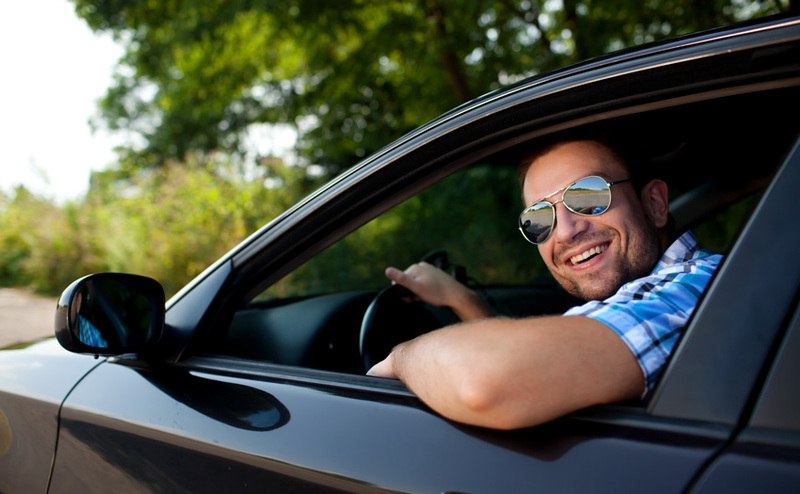 With clearer vision, driving is a breeze and most of all, your safety isn’t compromised at any point of viewing time. 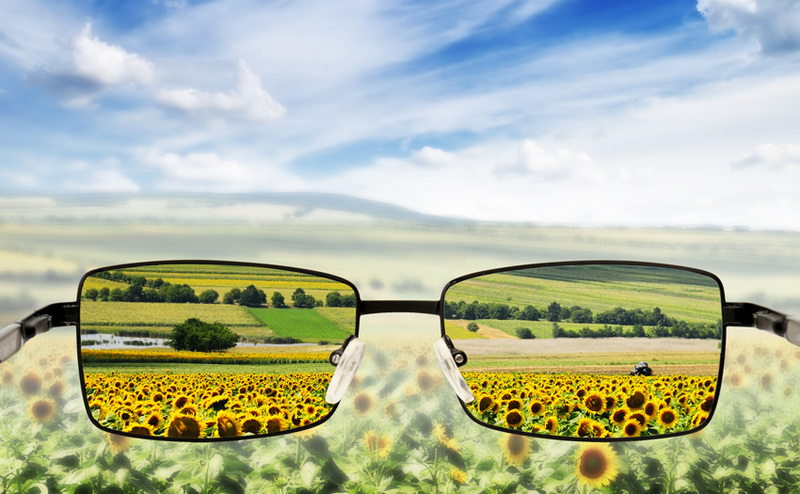 Did you know that your eyes are subjected to harmful ultraviolet rays on a daily basis, even on a cloudy day? That’s right. 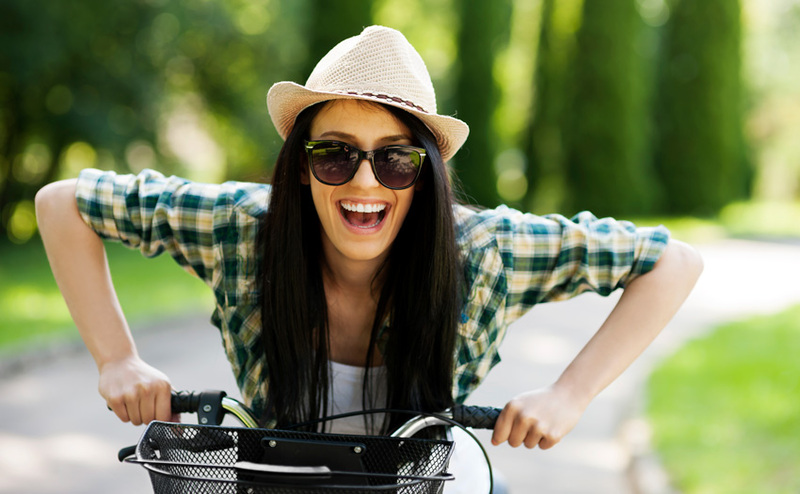 To keep your eyes refreshed through the day, opt for prescription sunglasses that cut out the harmful ultraviolet rays on your road to healthy stress-free eyes. For an uncompromised outdoor viewing experience, sunglasses which offer full-proof UV protection are your best bet. Highly reflective surfaces such as water or snow can increase UV damage exponentially. Prescription sunglasses are the best defence against these harmful reflective rays. Protective sunglasses help prevent you squinting under harsh lighting conditions. Squinting is a major cause of premature wrinkling and weathering of the delicate under-eye skin. 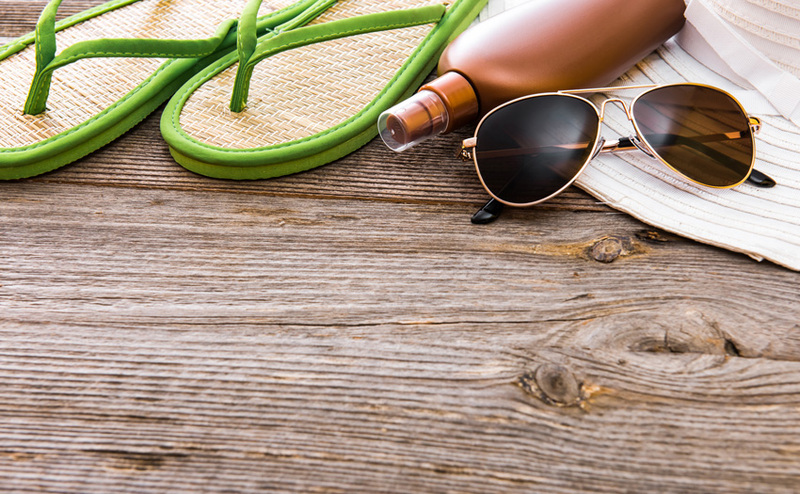 Prescription sunglasses protect the fragile under-eye area and make sure you stay looking your best. The standard tint is the default dark tint that you get with your sunglasses. The tint percentage is usually about 80% here. While a gradient tint starts off dark at the top of the lens and gradually reduces to become clear towards the bottom of the lens. Depending on the selected gradient, the tint percentage can vary from 20% to 80%. A photochromic tint is clear when indoors but darken if outdoors or exposed to a stronger light source, so as to protect your eyes. 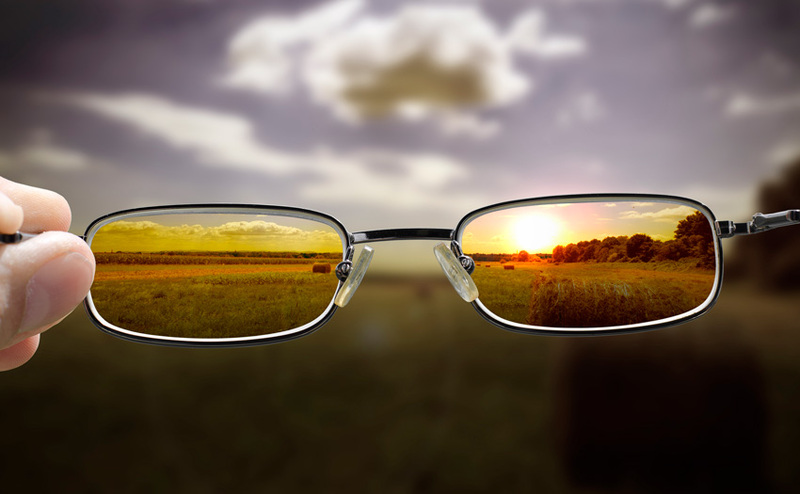 Polarized tints are those that minimize glare to a large extent when outdoors. Say goodbye to squinting. Since I can personalize my tints – what percentages are acceptable for different lighting conditions? Can I get my eyeglasses prescription added with sunglasses? Yes of course, simply add your regular prescription to your sunglasses.